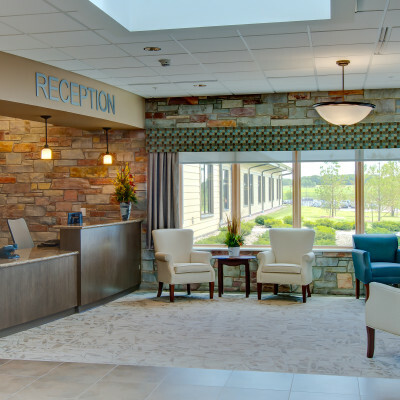 We design inspired environments which promote healing and facilitate efficient patient care while eliminating a hospital’s institutional feel. 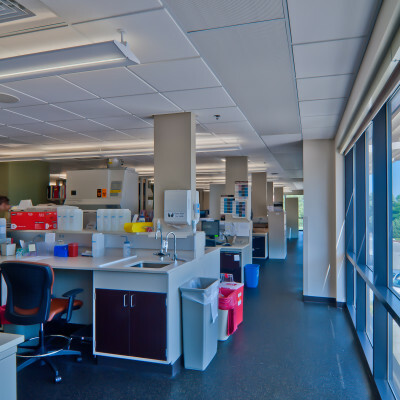 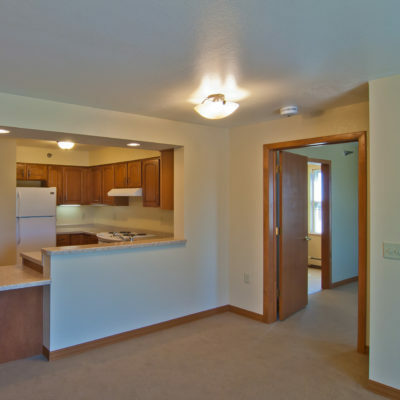 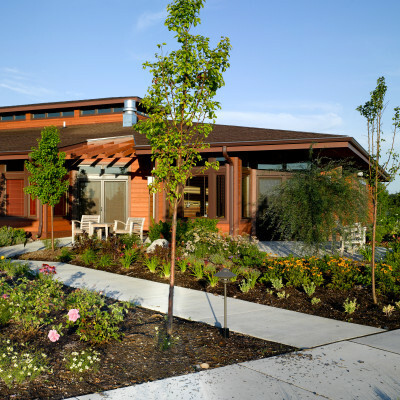 For us, a healthcare facility is more than a patient room, lab or waiting room. 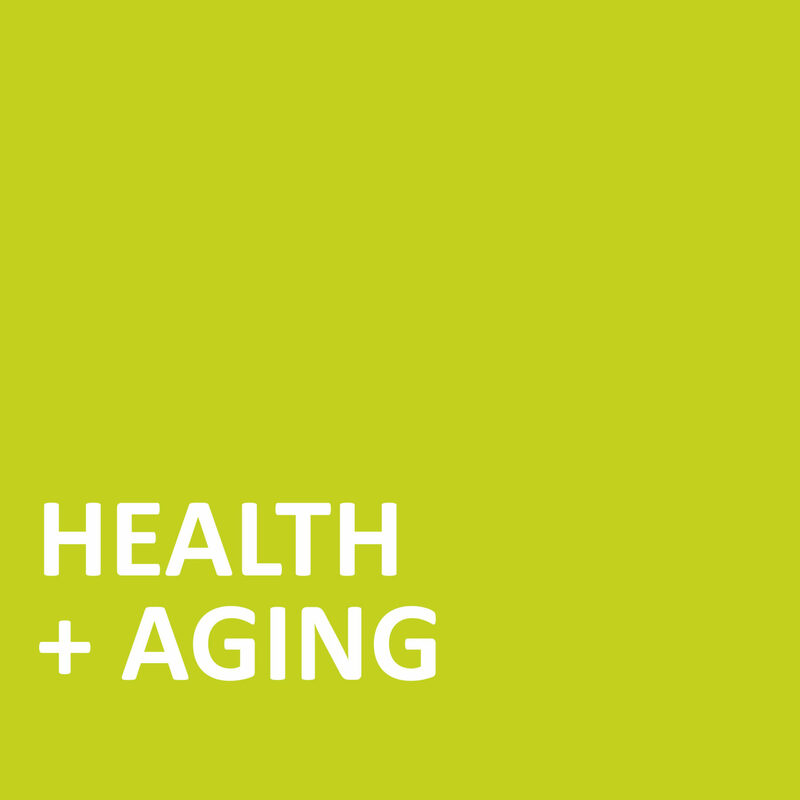 Our solutions offer built-in flexibility, understand the impact of technology and balance it all with people first. 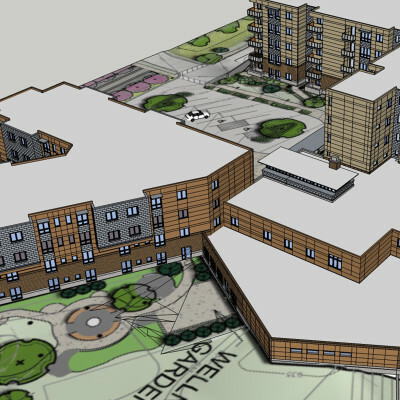 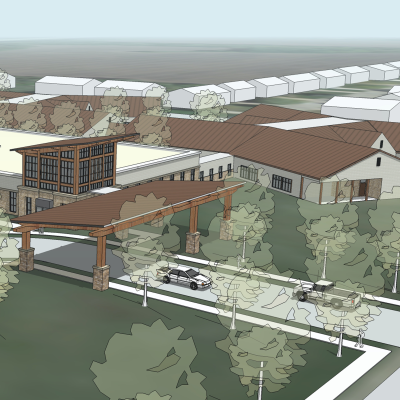 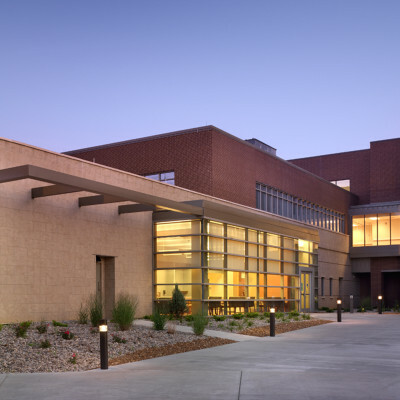 Our healthcare projects include long term medical campus planning, large scale expansion and remodeling and temporary department relocations of all sizes. 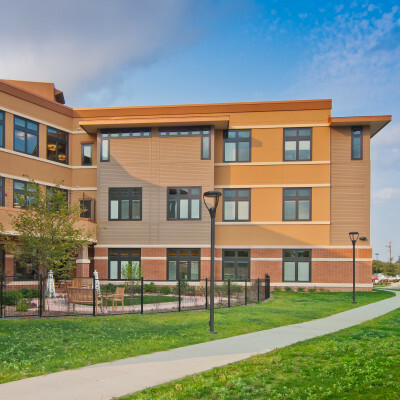 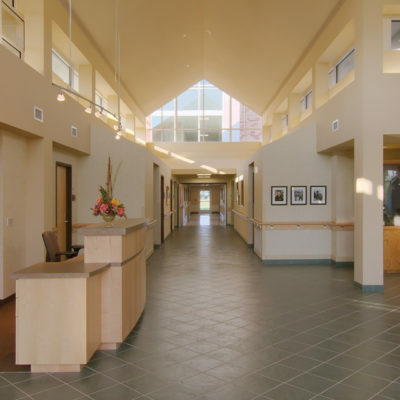 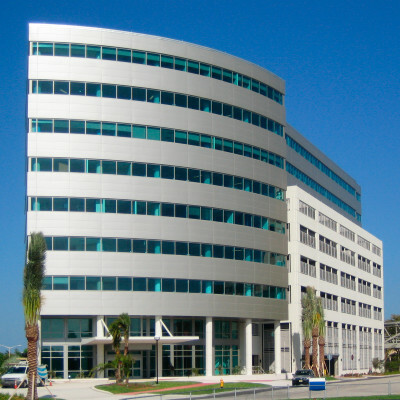 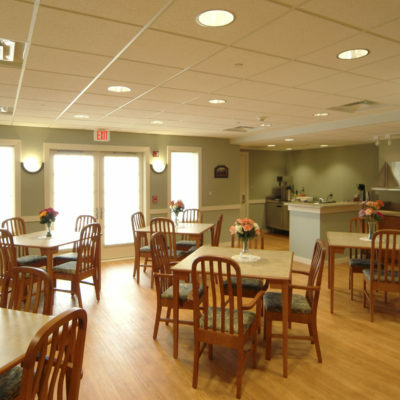 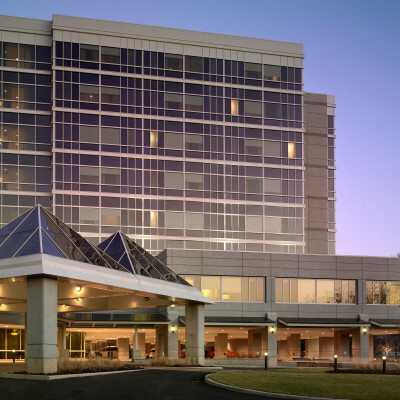 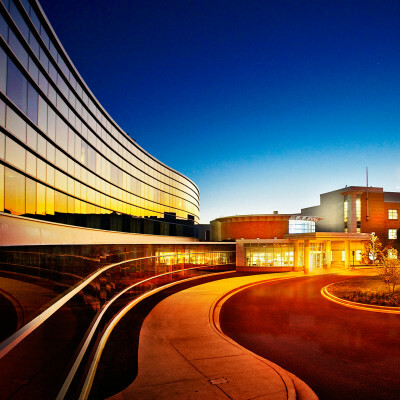 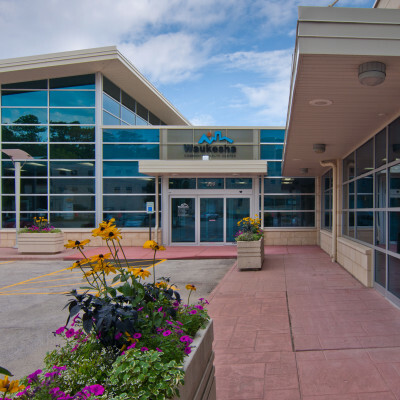 Through our experience in hospitals, medical office buildings, ambulatory care facilities, senior living and hospice, we have an understanding of the entire spectrum of healthcare architecture.